DOT 4 brake fluid, 0.5l Ford Transit. 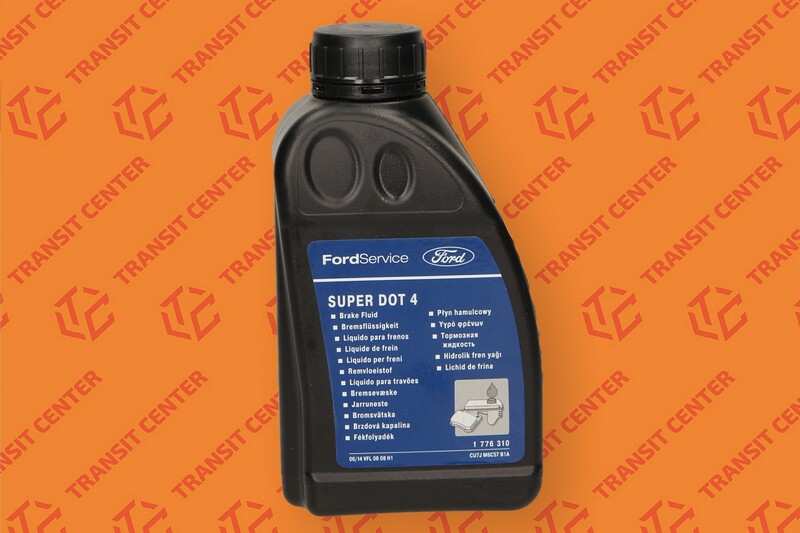 DOT 4 brake fluid can be applied to all Ford braking systems - disc and drum. Presented fluid is a product of Ford, and so it is also used by an authorized service brand. Therefore, after the warranty period it is good to provide a very good quality brake fluid manufacturer. BRAKE FLUID DOT 4 CAN BE USED IN ALL BRAKE SYSTEMS disc and drum.